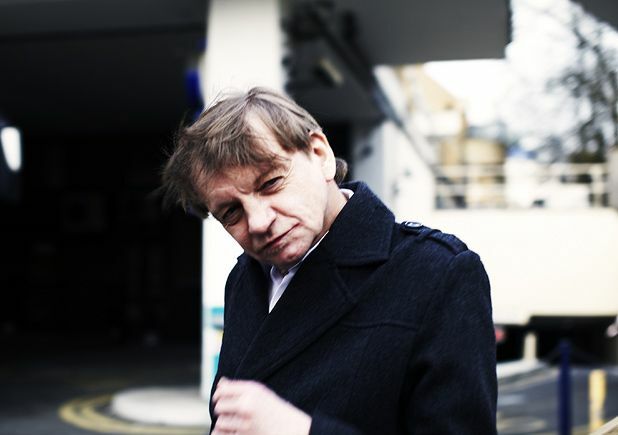 A brilliant, capricious garage-rock mob helmed by Manchester alchemist Mark E Smith (above), The Fall are among the most enduring and vital cult-pop conduits in our history: they were famously idolised by John Peel, and have inspired a legion of aural insurgents from Pavement to LCD Soundsystem. Plus Smith could teach the Sugababes a thing or two about personnel changes. Smith’s irascible, fragmented narratives are unrivalled: he’s one of our greatest, and most judicious, lyricists. Prolific, pigheaded and volatile, Smith is a cocksure monarch in alternative rock, and exhibits little intention of letting up: as evinced on The Fall’s belting forthcoming album, Your Future Our Clutter (see review, page 66). Frank Skinner interviewed MES for The Culture Show in 2007. Smith unleashed a chivalrous streak by offering his sister to Skinner as a wife. Gruff indie diehard Mark E Smith is back with the latest incarnation of the Fall, whoever that might involve. No change in musical status though – it's iconic ramshackle indie punk all the way. Mark E Smith's Manchester-based band plays its brand of acerbic post-punk. The Manchester-based five-piece plays post punk.